The clash between Belgium and Japan will be played at the Rostov Arena in Rostov on July 2nd. The Red Devils won all three games in the group and although they could face stronger opponents on the path to the finals, this golden generation has what it takes to fight for the medal here. Belgium collected maximum nine points in the group stage and their latest 1-0 win over England actually sent them to a stronger part of the bracket, where they could face Brazil in the quarter-finals and France in the semis. The Red Devils are not very concerned about it and they will continue to play an eye-catching football as they did in the first three games at the World Cup, scoring nine goals in the process and conceding two. On the other hand, Japan became the first team ever to go through to the knockout phase thanks to a better discipline and fewer yellow cards, so they must consider themselves lucky to even be in the Round of 16 ahead of Senegal. The Samurai Blue surprised many with their form at the tournament and securing the place in the 1/8 finals is a success, so they wouldn’t be disappointed in case of elimination here. Romelu Lukaku missed the previous tilt with England due to a slight injury, but he should be fine to face Japan, and Manchester United’s striker could be hard to handle in the box as the Japanese are not as big and strong as Belgium’s forward. He is in the race for the top scorer at the World Cup, so that’s another motive for Lukaku to shine. Shinji Kagawa was rested in the last game with Poland and Dortmund’s attacking midfielder is fit and fresh to lead his team, and the Red Devils should be aware of Kagawa’s qualities and what he can do in a single moment. Belgium: Courtois; Alderweireld, Vertonghen, Boyata; Meunier, Witsel, De Bruyne, Carrasco; Mertens, Hazard, Lukaku. Japan: Kawashima; Sakai, Yoshida, Shoji, Nagatomo; Shibasaki, Hasebe; Inuui, Kagawa, Honda; Osako. Belgium’s chances to win the World Cup are now +650, while the Red Devils are +130 to reach the semi-finals. Japan’s chances to win the World Cup are now +25000, while the Samurai Blue is +2000 to reach the semi-finals. 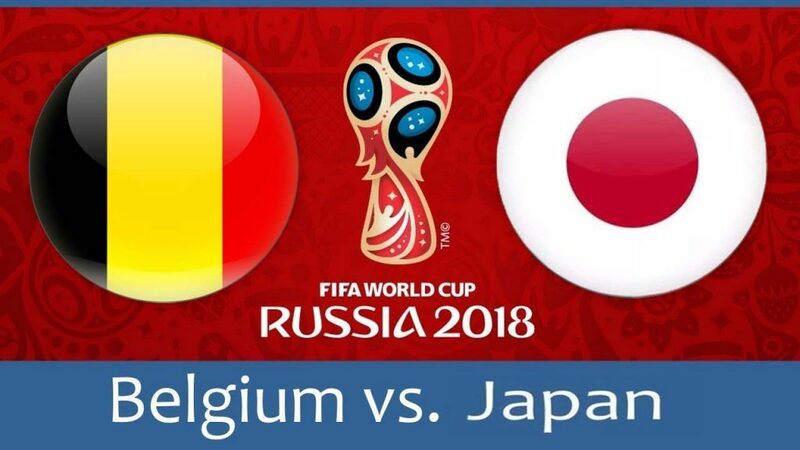 Belgium is a firm favorite on this one but backing them at -250 is not such a good option, so if you are convinced in the Red Devils’ win, bet on them to beat Japan with two goals or more as that bet could double your stake.